This isn’t The Onion. This actually happened. Barnes’ wife, Gloria Govan, starred on the show Basketball Wives. 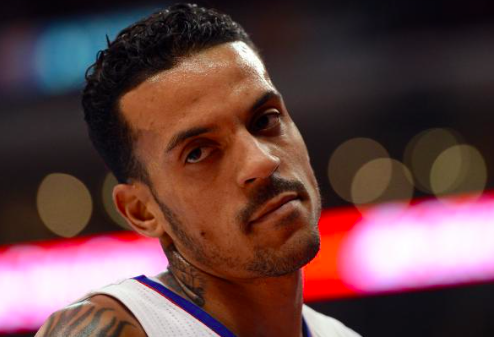 The NBA plans to probe the incident between Barnes and Fisher, who divorced his own wife after 10 years of marriage last spring. Barnes was Fisher’s teammate for 3 years with the Lakers. 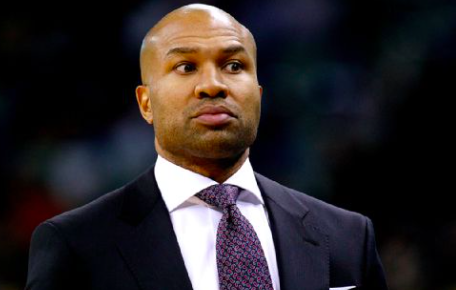 This entry was posted in Articles and tagged derek fisher, derek fisher matt barnes, derek fisher matt barnes fight, derek fisher matt barnes wife, derek fisher wife, gloria govan, KNICKS MEMES, matt barnes, matt barnes wife on October 7, 2015 by Tommy Rothman.